 Iyengar Yoga Birmingham offers a friendly, dynamic and welcoming environment that provides excellent tuition in Iyengar Yoga for those who are new to yoga, existing students and teachers. We aim to inspire and encourage students to excel in their practice of yoga through sharing our enthusiasm and dedication, as well as offering a unique space for the yoga community. Iyengar Yoga Birmingham’s colourful, fully-equipped and dedicated studio is the only one of its kind in the Midlands. All current courses are timetabled in the class schedule and please visit our events page to view forthcoming courses and events. Price listings for our events and classes can be found here. Foundation A ten week yoga course suitable for complete beginners who have had no experience of Iyengar Yoga. A good introduction to yoga shared with other students who are all new to the practice. All equipment provided. Advanced booking essential. 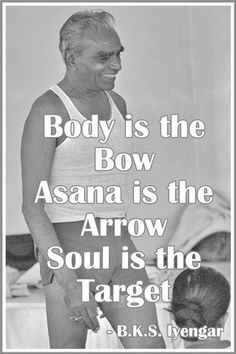 Beginners level 1 For newcomers and those with no experience of the Iyengar method. Students are introduced to basic asanas (postures), which build strength and stamina and improve flexibility. 10 week pre booking available or pay drop in rate. Mixed Ability For those who have attended Iyengar Yoga Classes regularly for over 1 year or by permission of the teacher. 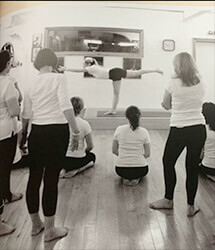 Students will be expected to be able to practice sarvangasana (shoulder stands). 10 week pre booking available or pay drop in rate.